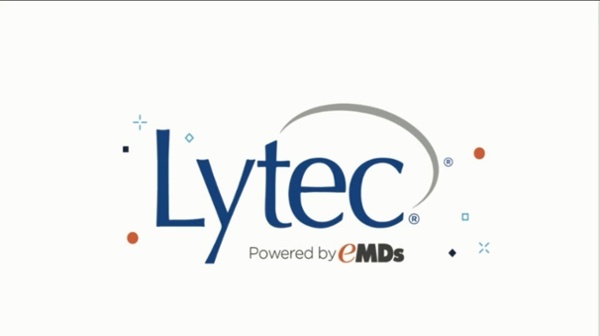 Lytec powered by eMDs is a proven, trusted, and affordable practice management solution designed to simplify the way you run your practice. With each new release it gets better and more powerful as new layers of functionality and usability are added. Here are just a few of the benefits you will receive with your upgrade to Lytec 2019. 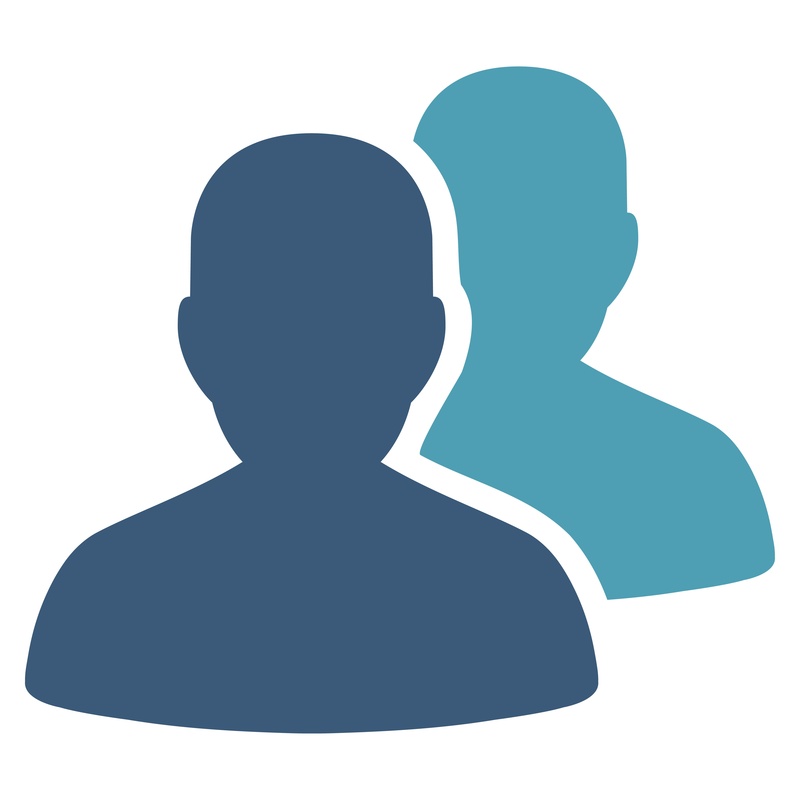 Patient engagement and marketing are critical for clinical quality and business purposes. Lytec now makes it even easier to contact your patients using cost-effective email and other methods to stay in touch, provide valuable information, and even drive revenue. With Patient Email Connect available in Lytec 2019, connecting with your patients is now as easy as 1-2-3. Mistakes happen! Great news - Lytec 2019 makes it very easy to fix payment posting errors. The new Move Credit workflow eliminates the manual, time-consuming double entries of the past. With just a few clicks you can choose the patient, choose the billings with the incorrect credit, move it to the billings where you need to apply the credit, and click post. This makes corrections quick, in-balance, audited, and risk free. You asked for it, and we delivered. 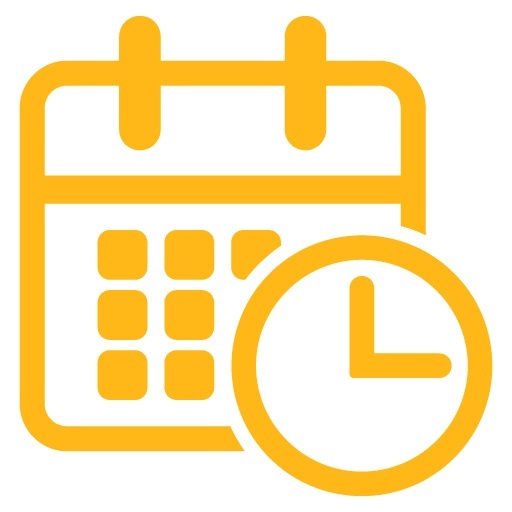 In Lytec 2019 you can customize your printed appointment schedules, allowing each team member to view their schedule the way they want to. The added flexibility will make your practice more efficient and increase your staff’s productivity. The new refresh button in AR Tracker allows you to refresh your screen and see changes immediately, avoiding the hassle of re-running your AR query. Autoremind allows you to send appointment reminders to patients on your schedule based on their preference: phone, secure email and text messages. 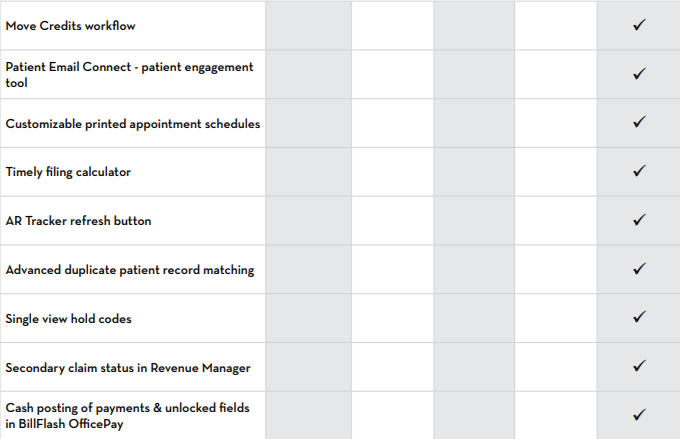 As patients confirm the appointment status is updated in Office Hours and documented in Lytec. 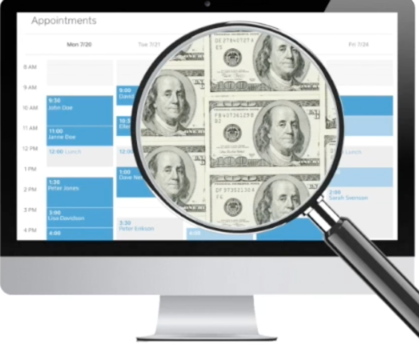 Missed appointments are missed revenue opportunities, maximize your revenue with Autoremind! 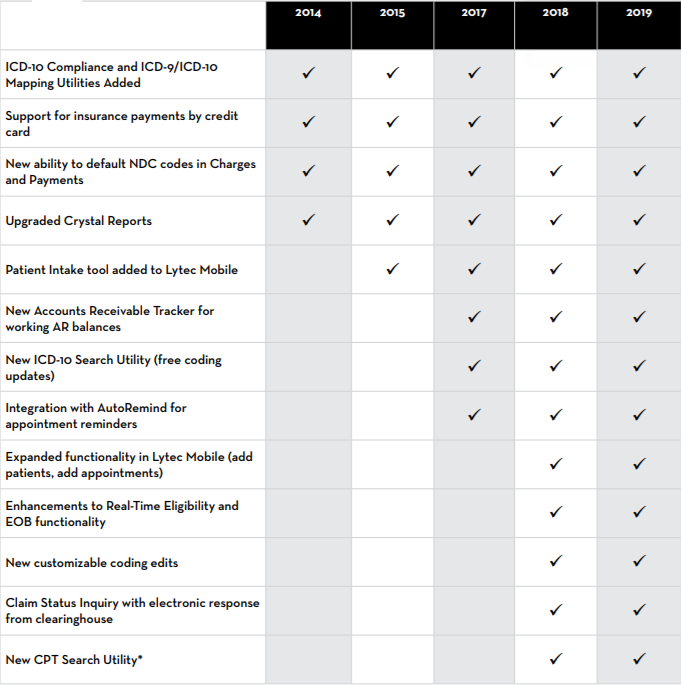 Lytec 2018 includes a powerful ICD-10 search tool to help practices quickly select billable codes and avoid claim denials due to lack of specificity. Fast, physician friendly tool lets you search by code, description, abbreviations, you can even click on an anatomical diagram! Don't let your cash flow be interrupted by the end of the ICD-10 grace period - 2018 will help you select the correct code! Drill down into Patient and Insurance accounts receivable and follow up on any outstanding claims or statements. The drill down functionality will make it easy for your practice to work the AR and assign different collection tasks to your staff based on the condition of the receivables. With customizable views that can be saved,each staff member can have a different view that represents their work list for the day. 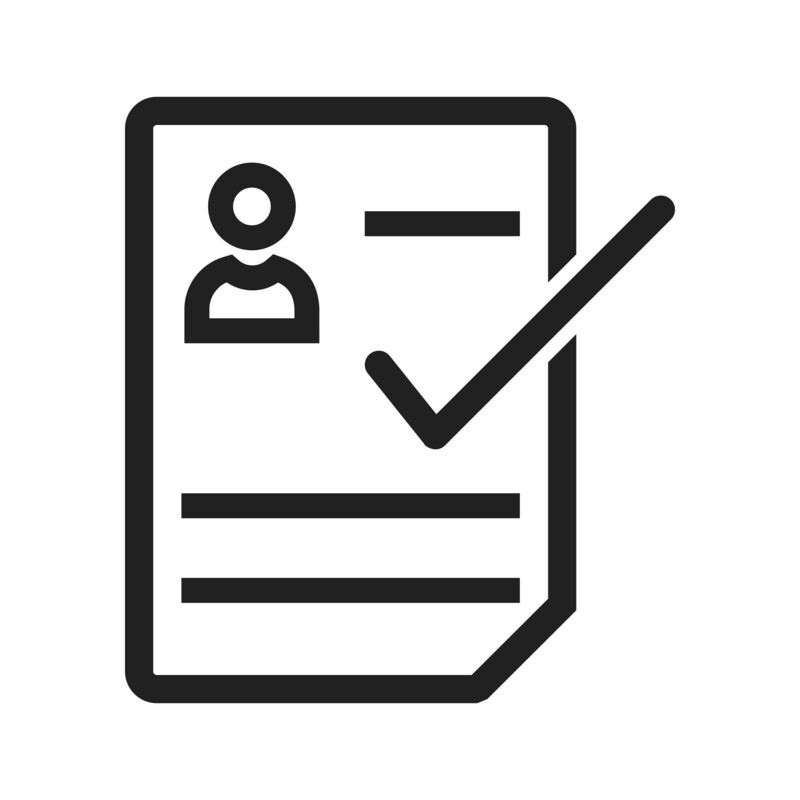 You can filter the AR Tracking tool by many different values in order to narrow the scope of your work to only those claims or statements that you are working at the time.